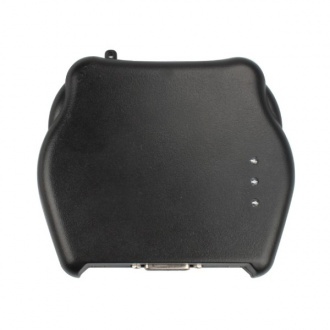 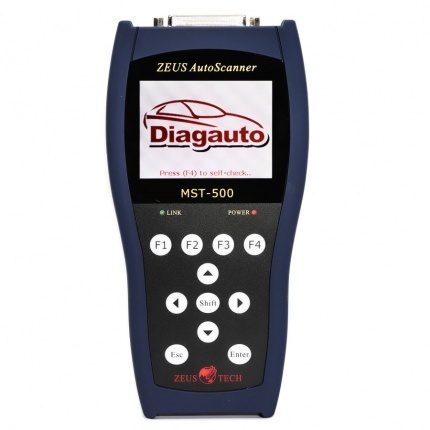 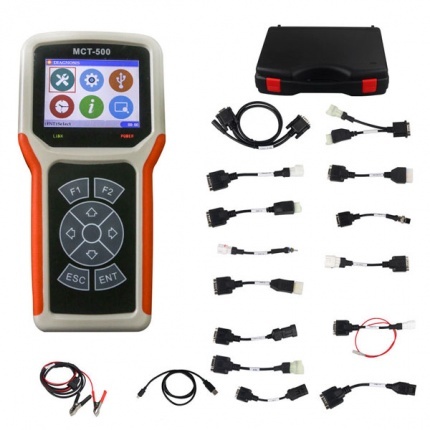 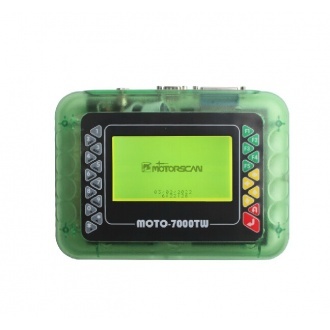 Description: MOTO-1 motorcycle electronic diagnostic tool is an all motorcycle fault diagnostic scanner aimed at electronic control system motorcycle.MOTO-1 motorcycle diagnostic is used for fault judging in motorcycle garages. 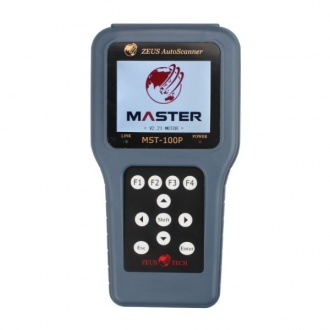 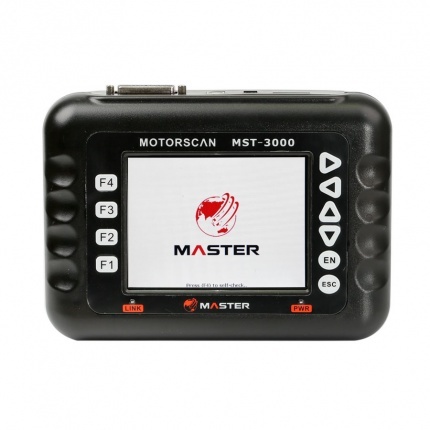 Description: Master PC-100 Bluetooth Motorcycle Scanner PC Version is a PC based universal motor scanner, its diagnostic system is a multi-functional service platform developed on the basis of operating system for WINDOWS-XP/VISTA/WIN7. 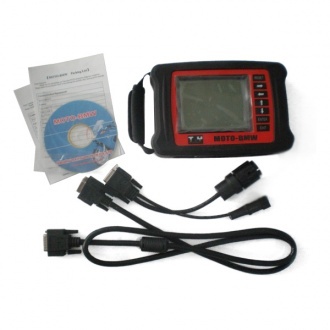 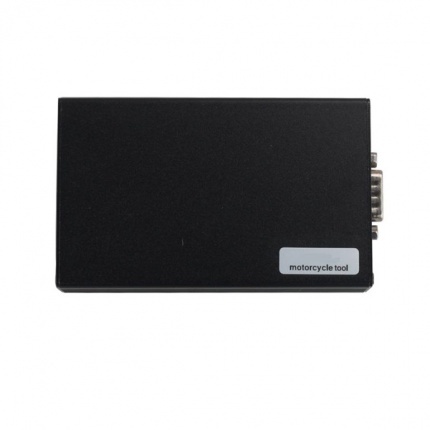 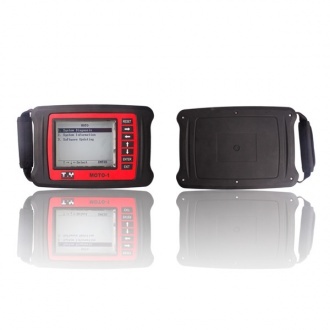 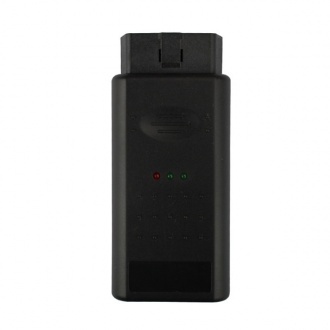 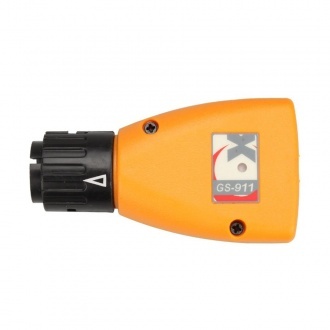 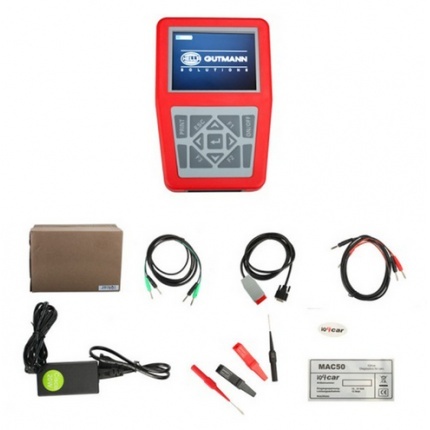 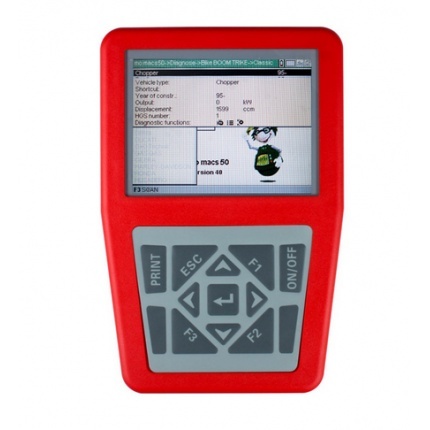 Description: GS-911 is a unique software and hardware combination that allows the BMW enthusiast the ability to communicate with the control modules in a safe and controlled manner.urn your PC or mobile phone into a powerful fault-finding tool.